This month’s theme is Sharing and Caring. A-Level showed us how to be great sharers! 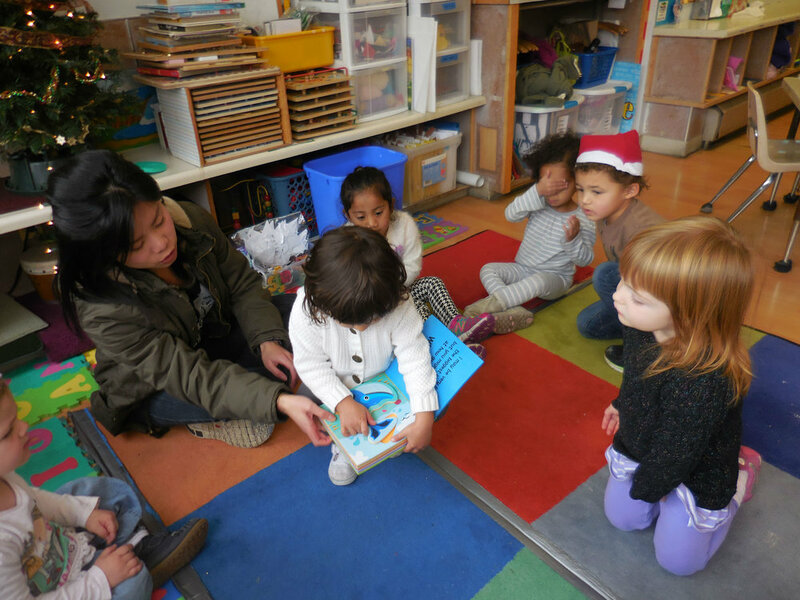 Each child brought in a toy or a book or an object that started with the letter O (the letter of the week). They did a wonderful job sharing with all their friends!